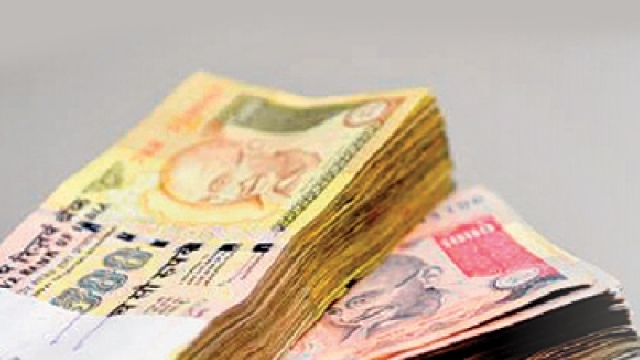 Recently, Honorable Prime Minister Modi declared that soon Rs 500 and Rs 1000 notes wont work in India. 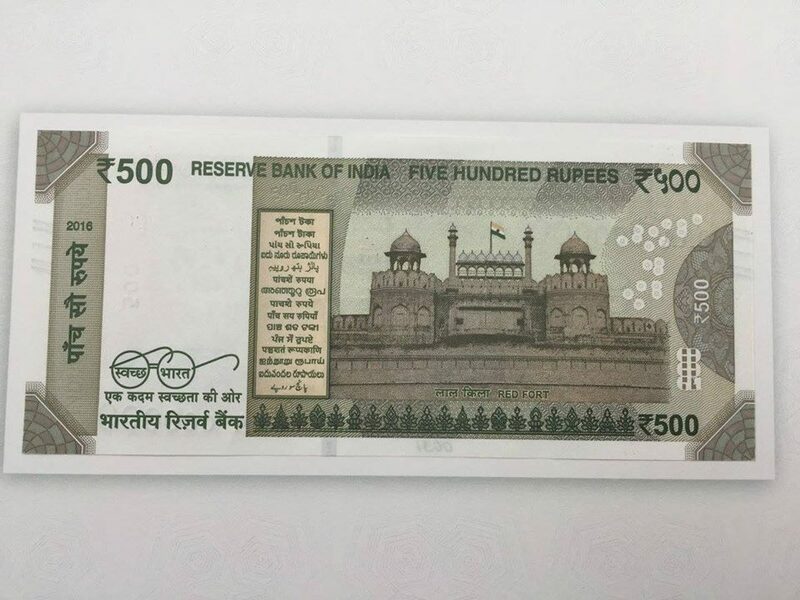 Soon this notes will have no use in India. 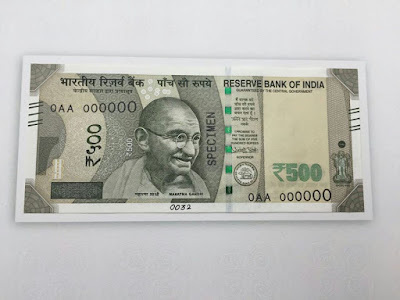 Rs 2000/- notes would be replacing this notes. For more detail regarding this 500 and 1000 rupees news kindly checkout the article. You need not to panic as there are 50 days time given to the citizens of India. 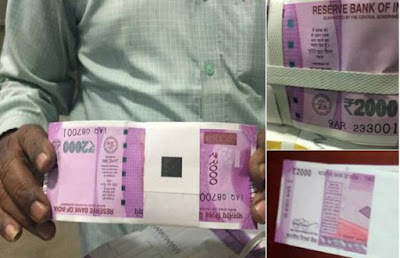 New 2000 Rupee notes will have Mangal Yaan at its back side. So soon Rs 2000/- notes will be seen in the ATM and in banks this will help to reduce the corruption and indirectly terrorism. There were some important updates by the government which you need to keep in mind. On 9th and 10th November all the banks would remain closed to upgrade with 2000 rs notes. You can withdrawal only 2000/- rs and covert till 4000/- rupees once the ATM starts working till 24th November 2016. After 24th November 2016 the limit would be raised. NOTE: Kindly, Dont Exchange Anybody's others Cash at the Banks as the Banks would be keeping the record of it and there are cameras have been installed to capture the pictures of the person too. This was all about Rs 500/- and Rs 1000/- banned in India. For more updates please keep visiting us for more details regarding the 500 and 1000 rupees notes. Feel free to share with your friends and relatives. 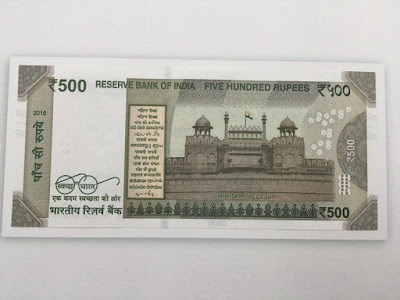 Feel free to ask questions regarding Rs 500/- and Rs 1000/- banned in India in below comments.